With a slightly wider waist than their predecessor, the K2 MissConduct Skis can move from pipe and park to groomers and side hits with ease. 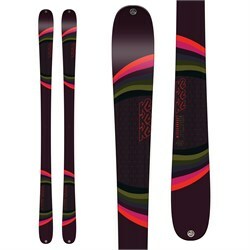 Playful and poppy thanks to a full woodcore and carbon reinforcement, the MissConduct Skis offer something that is incredibly hard to pass up; a playful, easy-riding experience you can use in any freestyle application across the entire mountain. All-Terrain Rocker  Designed for all ability levels, All-Terrain Rocker adds versatility and ease in all snow conditions. This profile features an elevated tip and tail for variable and soft snow performance, as well as camber underfoot for power, energy, and edgehold in firmer conditions. Aspen  Lightweight with a resilient, damp, easy-to-ski nature. Carbon Boost Braid  Braided carbon pattern in the forebody and tail for added pop and rebound in the critical areas. 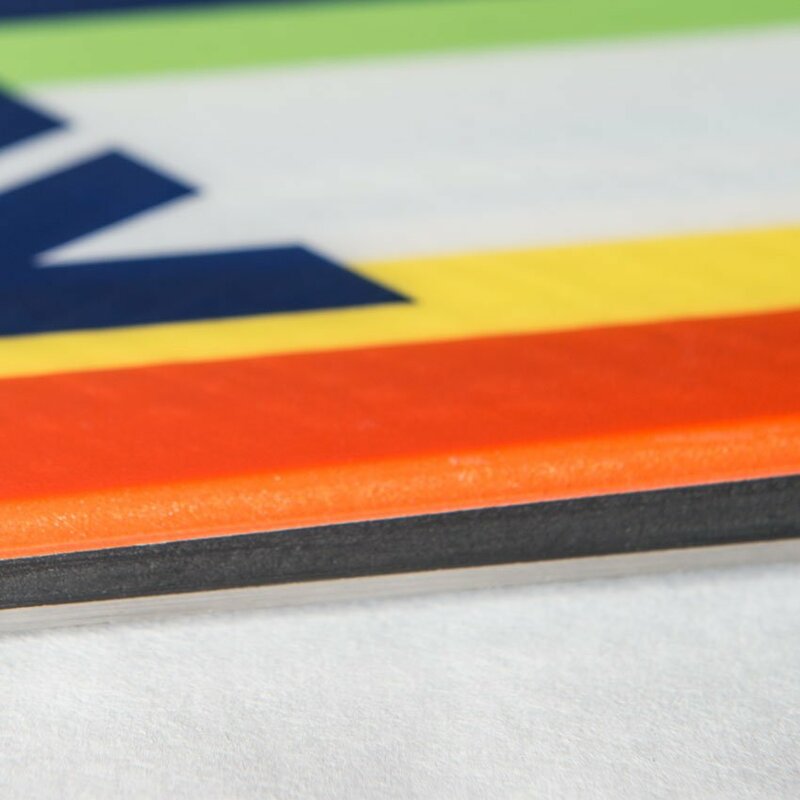 TwinTech Sidewalls  A durable sidewall construction used on twin top skis that makes the top sheet more resistant to ski vs. ski impact damage. Park & Pipe Park and pipe skis, often called freestyle skis, are for skiers who spend the majority of their time on jumps, rails, and jibs of all kinds. Traditionally park and pipe skis have narrower waists with full camber profiles, but this category is incorporating more rocker patterns and different shapes. 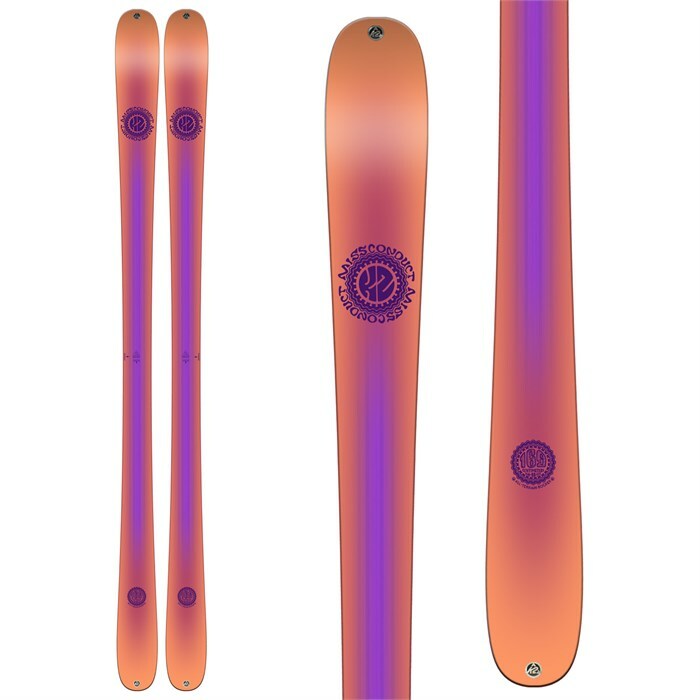 You will almost always find these skis with twin tips as well as other park specific features like thicker, more durable edges, dense extruded bases, and butter zones. All-Mountain All-mountain skis are designed to handle anything you throw at them including powder, ice, groomers, steeps, heavy snow, and everything in between, but they aren’t necessarily a master of any one terrain. If you’re only going to own one ski to do it all, this is what you want. All-mountain skis generally have what we call mid-fat waists that range from 80-110 mm. Full Twin Tip Desinged to allow you to ski backwards, full twin tips are found primarily on park & pipe skis and freestyle powder skis. More and more, we are seeing twin tips on all-mountain skis of all abilities, as it makes it a little easier to get around, and for the most part does not inhibit forward skiing.